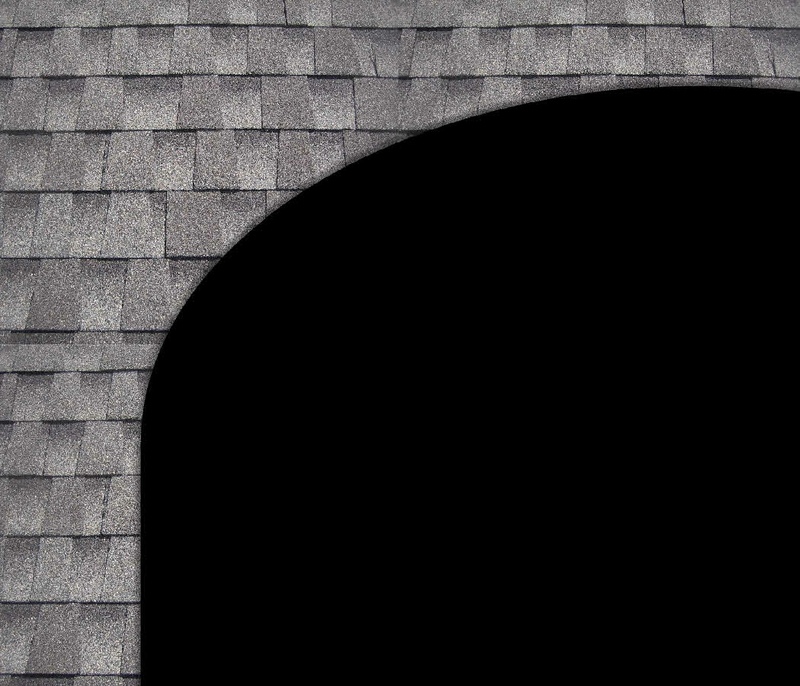 We look forward to helping you with all of your roofing needs. 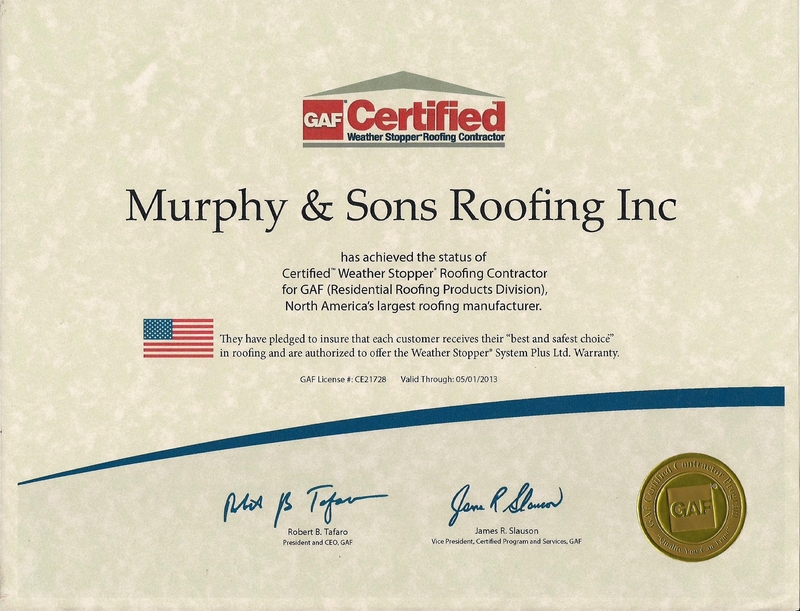 From re-roofing to gutters, we can handle all types of commercial and residential projects. You'll experience the integrity and reliability of a family-operated company with professional employees who are always willing to go that extra mile. 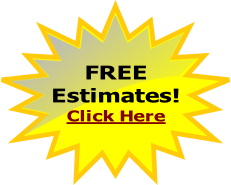 Call today to schedule an appointment for a free estimate or fill out the form on our web site. If you have any other questions or concerns, feel free to call, email, or fill out the form below. 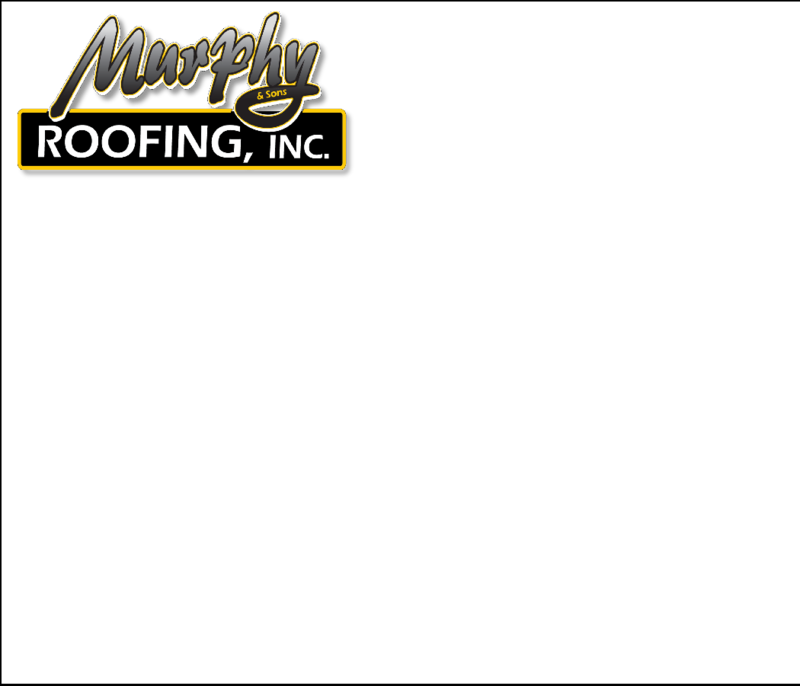 Murphy & Sons Roofing, Inc.